Protect your skin from damaging ultraviolet rays with this lightweight, non-greasy high sun protection lotion. 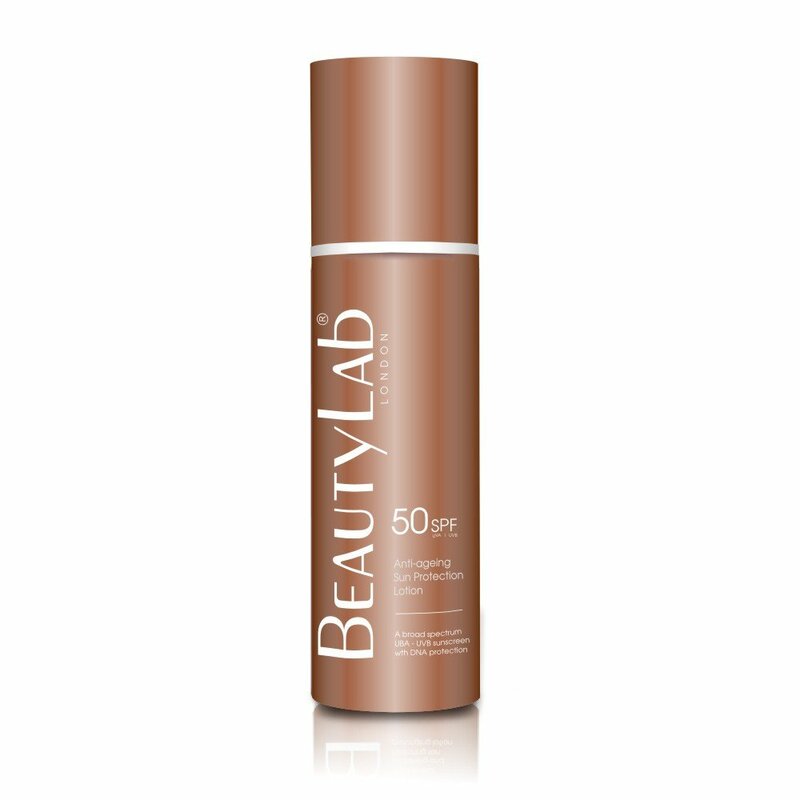 UVA and UVB filters provide defence against ageing and burning rays whilst antioxidant vitamins and extracts help guard against harmful free radicals, protect skin’s DNA from harm and prevent wrinkling and sagging. Apply liberally 15 minutes before sun exposure and reapply at least every 2 hours and immediately after swimming and towelling. 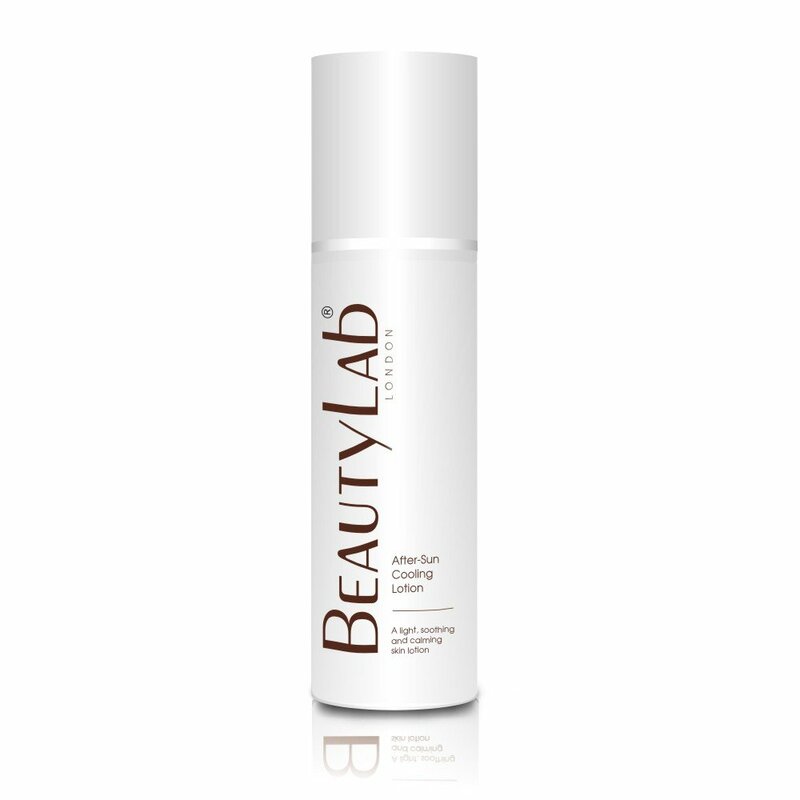 For Best results, follow with BeautyLab Cooling after Sun Lotion. 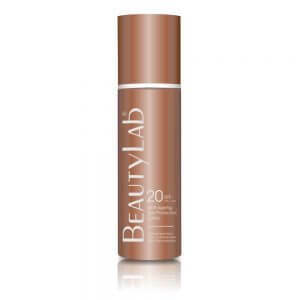 To enhance your tan, apply the Pre-tan accelerator 1 hour prior to sun exposure.